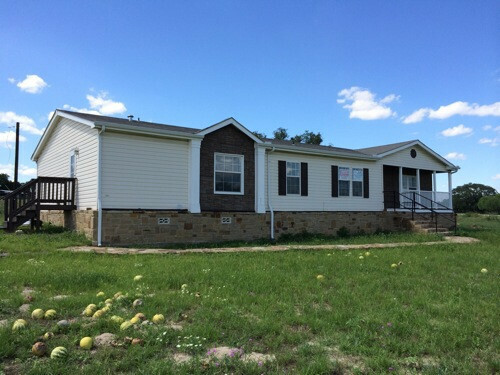 If you’re interested in buying a mobile home in Texas contact us and we can find you a mobile home at almost any price range and quality. It could be shipped anywhere in the USA. Preferably in Texas. 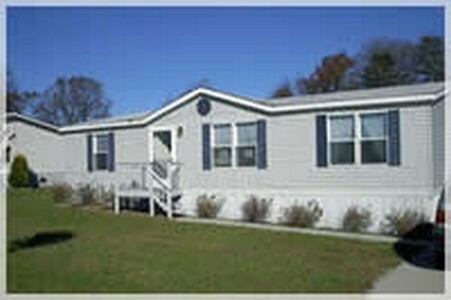 Buy available used Manufactured Modular Mobile Homes for Sale. 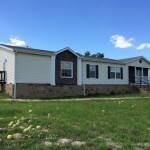 Used mobile homes in San Antonio, Odessa, Midland, Victoria, Austin, Kerrville, Seguin, Elmendorf, Georgetown, New Braunfels, Pleasanton, Von Ormy, Castroville, Laredo, Del rio, Victoria, Canyon Lake & more. We have a variety of single-wides, double-wides to choose from. The links below will provide you with detailed information for each of our Services. Double wide Homes are 2 section homes ranging from 1000 sqft to 2600 sqft. Double-wides offer an amazing exterior appearance while keeping a open and spacious floor plan layout. Check out our award winning kitchens! Singlewides are single section homes ranging from 400 sq ft to 1330 sqft. Single-wides offer a fast and affordable way of getting your dream home without losing quality of construction. These homes are perfect for mobile home communities or manufactured home parks! Most people consider modular homes to be homes that look nice. Well actually any of our multi-section home floor plans can be built as a modular home and actually look the same. What changes is the code the home is built to and the material in the walls. To find out if a modular home is right for you or required for your lot, call us today! If you have a Mobile Home that you wish to sell, contact us and we will either buy it from you or find somebody that will. 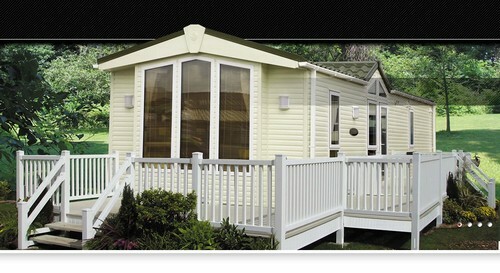 We are partnered up with a Mobile Home broker. 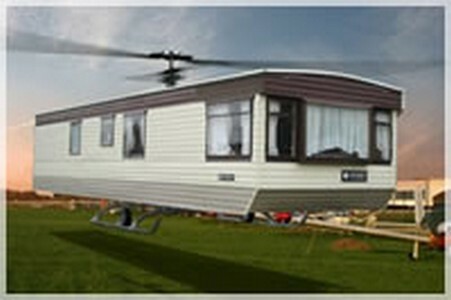 If you need a Mobile Home moved to a different locations. We have trucks and crew that can help you move it with no hassles and insured.